The only absorbent specifically made to remove AdBlue spills. NoBlu allows you to easily remove AdBlue spills. 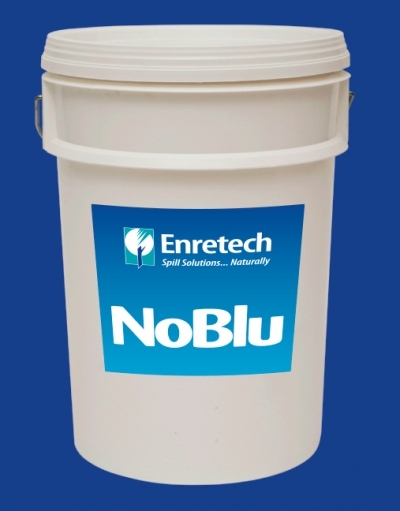 NoBlu provides an environmentally friendly and residue free option for cleaning up AdBlue spills, without the need for a mop and bucket.